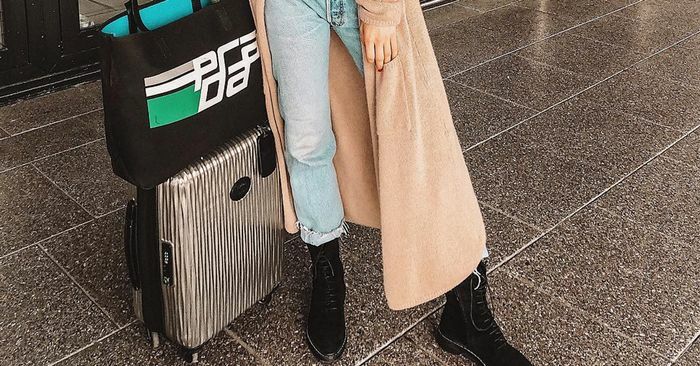 Let’s be real: Even just owning luggage is already quite the foray into adulthood, but today we dare to implore you take it one step further. Not to worry, all we’re proposing is one little baby step by way of travel accessories. Sure, they’re easy to pass off as unnecessary, but as someone who travels bimonthly, I can tell you that even the smallest travel accessories are not only quite functional but also make you feel that much more like an established, organized adult. So from toiletry bags that will keep your makeup in its place to luggage tags that will make spotting your suitcase on the conveyor belt that much easier, to life-changing packing cubes, we’ve rounded up 18 of the best travel companions for your next trip. Shop our travel-friendly picks below, and when you’re done, check out these 11 hacks that will make packing even easier!